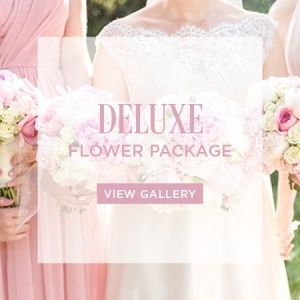 Brides in Bloom have created a variety of wedding packages based on flowers and/or flowers with styling/furniture/prop hire for wedding receptions and ceremonies. 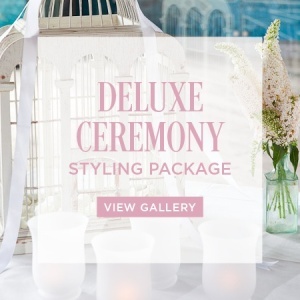 Whether you are after the basics such as bridal and bridesmaid bouquets and a few corsages or the full bells and whistles including chair hire, lighting, aisle carpets and table centrepieces, we`re sure one of our online wedding packages will fit your needs. 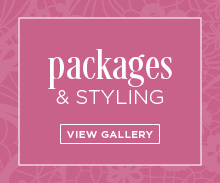 Prefer to customise your look? No problem. Our in-house florists and event stylists can provide custom quotes online (or via a free in-person consultation) to meet your requirements. 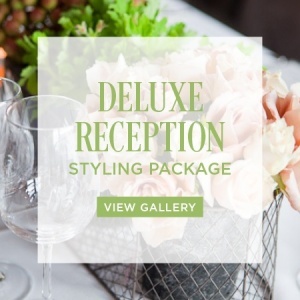 Our in-house stylists have been beautifying weddings and events across Greater Sydney, the Hunter Valley and Blue Mountains for many years. Highly experienced and extremely talented, they know how to transform a client`s brief into a magical affair to remember. And most importantly, do so within a bride and groom`s budget. 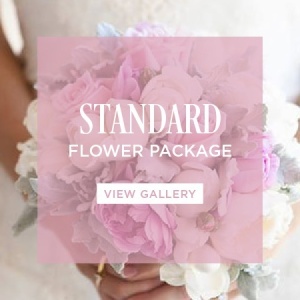 Whether you opt for one of our online wedding flower or styled packages, or to customise your wedding theme, our bridal division provides the perfect one-stop shop solution. 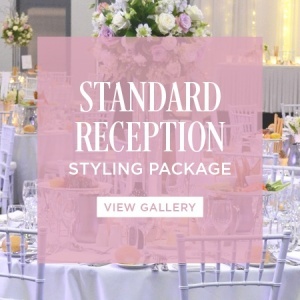 We offer an extensive selection of wedding accessories for hire, ranging from pretty white parasols and umbrellas; white leather sofas and ottomans; and red or white aisle carpet; to decorative cushions; festoon and ambient lighting solutions; and beautiful room and ceiling draping. Oh yes, and your wedding flowers too! You can choose to simply hire a single item such as a decorative easel and a-frame stand to display your wedding reception seating plan, right through to the full bells and whistles. 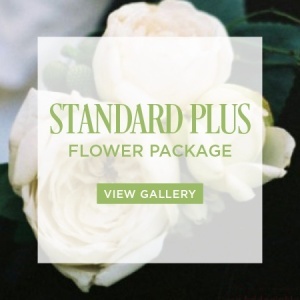 For overseas brides or busy brides, efficient brides or armchair wedding planning brides, our online wedding flower packages make everything super simple! 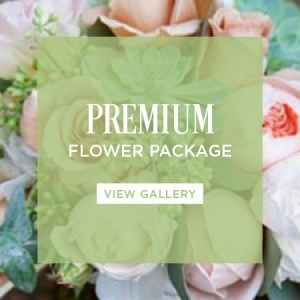 Based on the more common requests we receive regularly from brides, our florists have curated four wedding flower packages to meet the needs of the majority of Sydney brides. 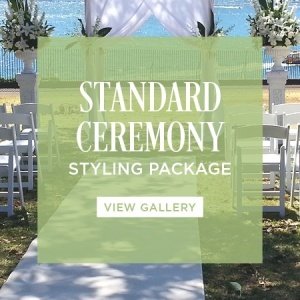 And of course you can still customise your set wedding package. Once you have placed your order, our florists will get in touch to confirm the finer details, as well as other essential information related to delivery times and locations.